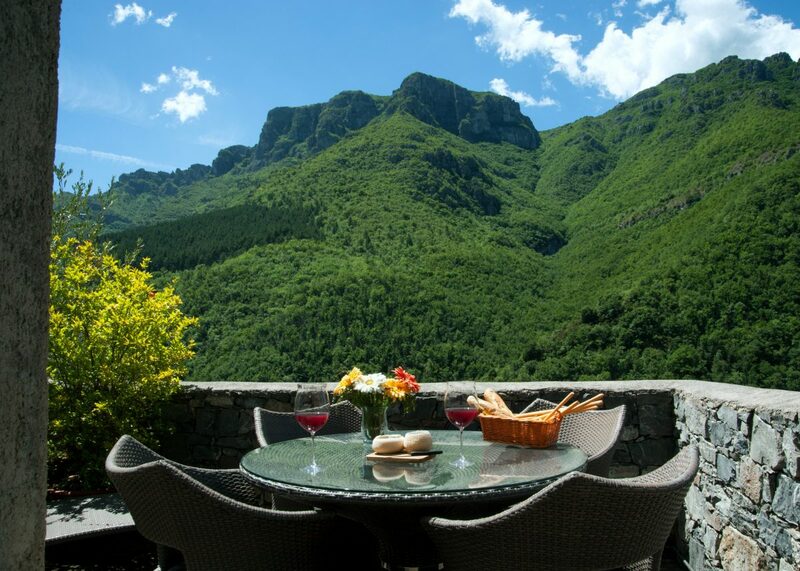 Castelbianco and Valpennavaire offer many accommodation and dining opportunities. Colletta.it is the main location for the event and one of the organizers. 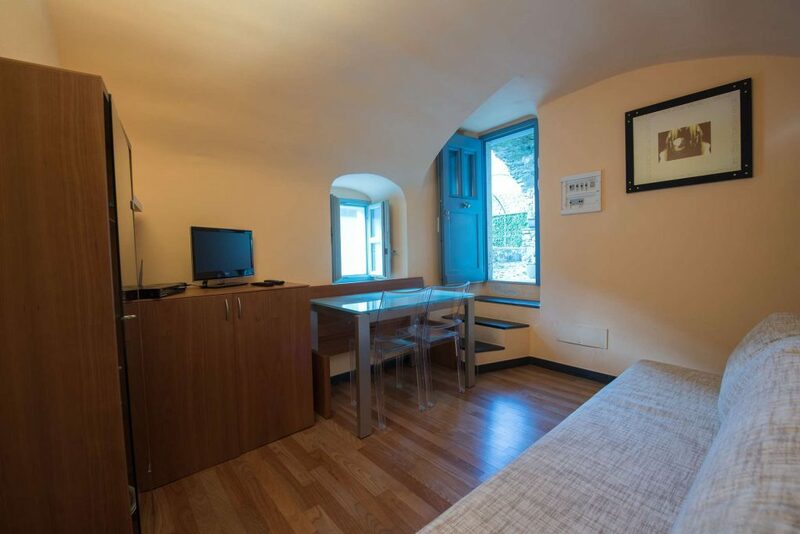 BB2 Lavanda is a gracious one-room apartment located just behind the bar/minimarket. 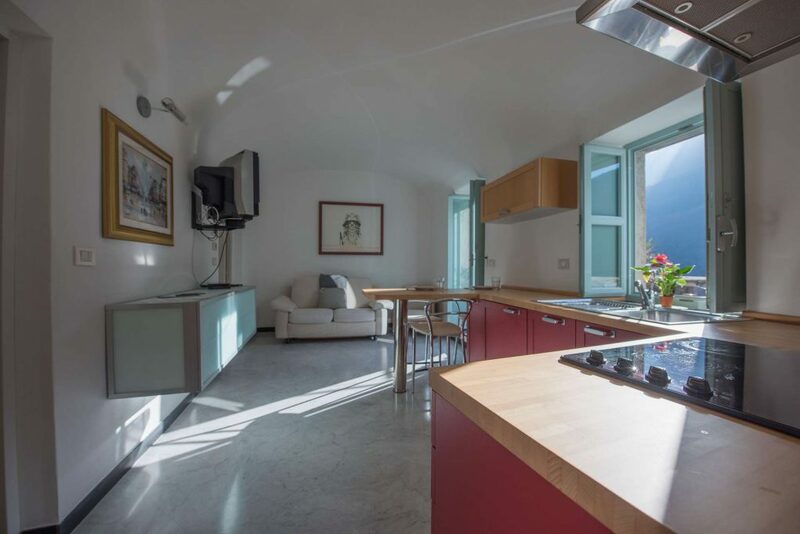 It is ideal for 2 people, as it has a double sofa-bed, TV and WiFi-connection. A little stair leads to a small kitchen and to the bathroom with bathtub. 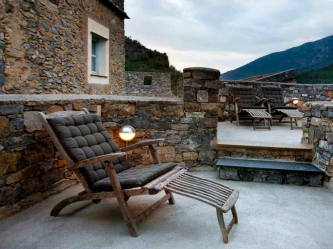 There is also a little terrace with a table and a chaise-longue, to enjoy the splendid landscape of the Val Pennavaire. Questo sito indica altre possibilità di ospitalità in zona.